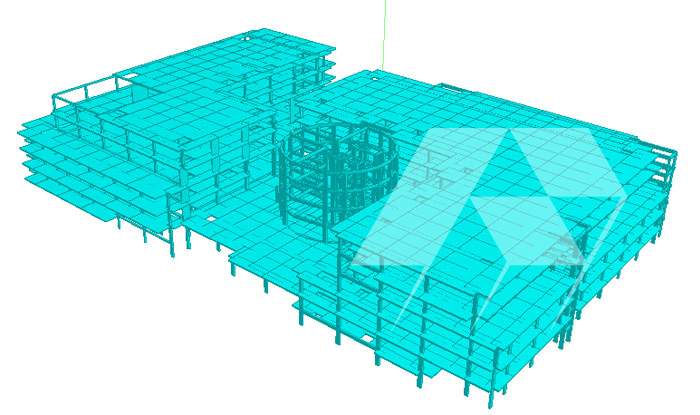 Rightserve™ provides structural design services to consulting engineering firms in the US, Canada, UK and Africa. 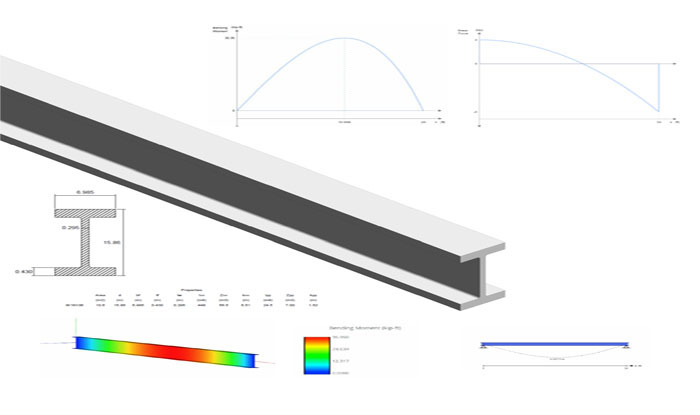 We support all phases of the structural engineering design process, right from design and modeling to Analysis of pre-existing designs and construction documentation. While endeavoring to maintain international standards in quality, we strive to reduce product design cycle time as well as ensure cost effectiveness, making working with us a value add for our customers. Engineering firms have an added advantage with us in the sense that we even offer our services for the smallest part of your project and you can bring us in at any stage. Our offerings for R.C.C. structures are focused on multistory (residential, commercial, parking, institutional and Villas) buildings wherein we provide the following services. Our offerings for Steel structures are focused on multistory (residential, commercial, parking, institutional and Industrial) buildings wherein we provide the following services. Our offerings for Timber structures are focused on residential buildings wherein we provide the following services.